Take advantage of our first-class Marine Marble Sealing in Miami. Count on us to provide highly professional services. We, AAA Marble Care are well-respected for our great expertise with marble care, particularly marble sealing. Count on our well-honed skills and our many years of practical marble care experience in South Florida. As a leading family owned and family operated marble care company serving South Florida, we take responsibilities seriously. We are fully licensed. insured and bonded. Our special expertise in the care and restoration of all types of marble and natural stone has propelled us to the forefront of the marine care sector. We are the first service provider, called upon by most boat owners when marble care is needed. Many call us as soon as they purchase a boat that has a substantial amount of marble. Meet with us in FREE consultation and discuss care needs. 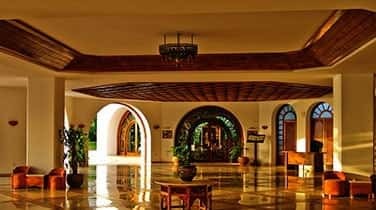 There is no doubt, that it is due to our highly skilled workers, that we have earned a positive reputation for flawless workmanship and reliability. Our company has hugely benefited many boat owners throughout South Florida. We uphold an impressive reputation in the marine care field. 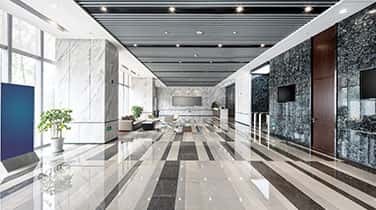 Our highly skilled team of professionals will make your marble surfaces look as good as new, leaving behind absolutely no mess or damage to your property. 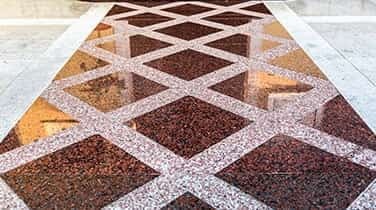 We use modern techniques and technologically advanced precision tools, to polish and refinish all types of marble surfaces, bringing them back to their original state of luster. You are sure to be completely satisfied with our full-fledged services for effective marine marble sealing in Miami. Why look for marble care services, when we are ready to manage your marble with sense of mission. 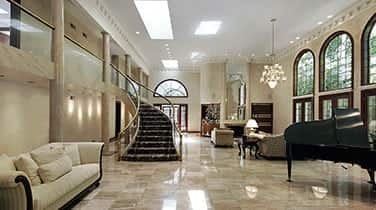 Here at our company, AAA Marble Care, our clients reign supreme!